On February 1, 1995, just a handful of months after the release of what would become its most revered and celebrated album, Manic Street Preachers primary lyricist and guitarist, Richey Edwards, disappeared. Since then, his last artistic statements on 1994’s The Holy Bible have been analyzed and re-analyzed by those looking for clarity and perhaps even some understanding. What is known for sure is that Edwards, who wasn’t legally presumed dead until 2008, had his issues near the end. He suffered from substance abuse, anorexia and self-harm. What part all of that played in what you hear on The Holy Bible is for you to decipher. 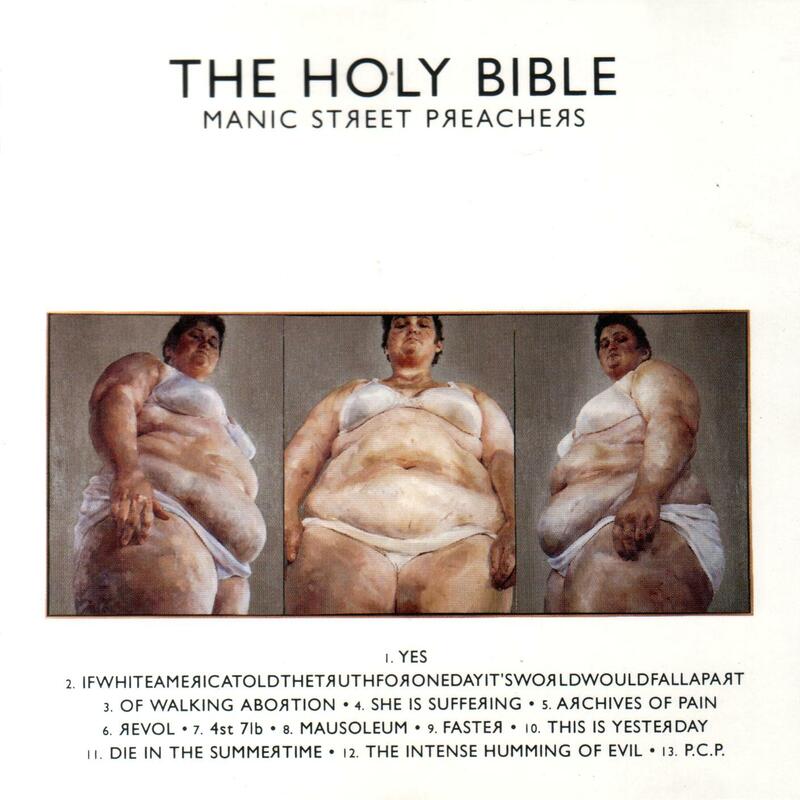 That said, 20-years on, The Holy Bible feels furious and not out of place: if a jaded, mad-at-the-world punk rock kid looking for something to relate with was to stumble upon it, chances are a quick connection would be made. 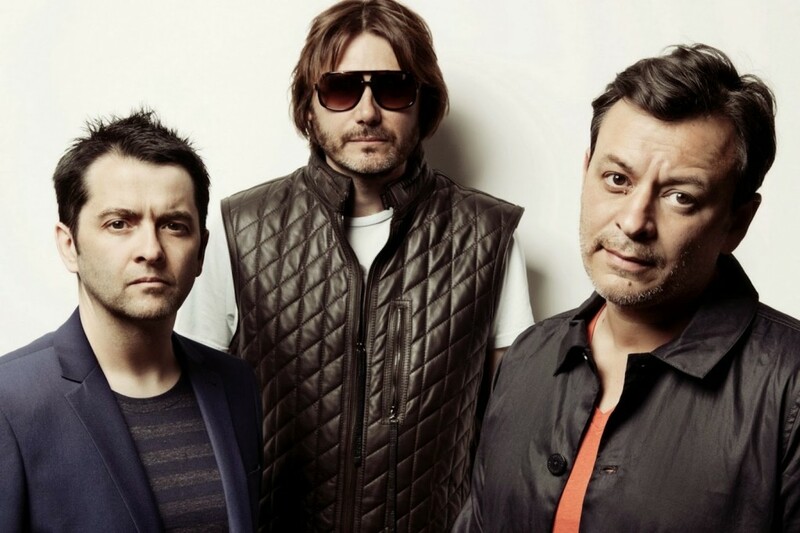 In late 2014, Manic Street Preachers – James Dean Bradfield (vocals, guitar), Nicky Wire (bass), and Sean Moore (drums) – released a glorious box set anniversary package for The Holy Bible, consisting of four CDs, some vinyl and a well-constructed 40-page book. On the band’s current North American tour, audiences will hear The Holy Bible played in its entirety. 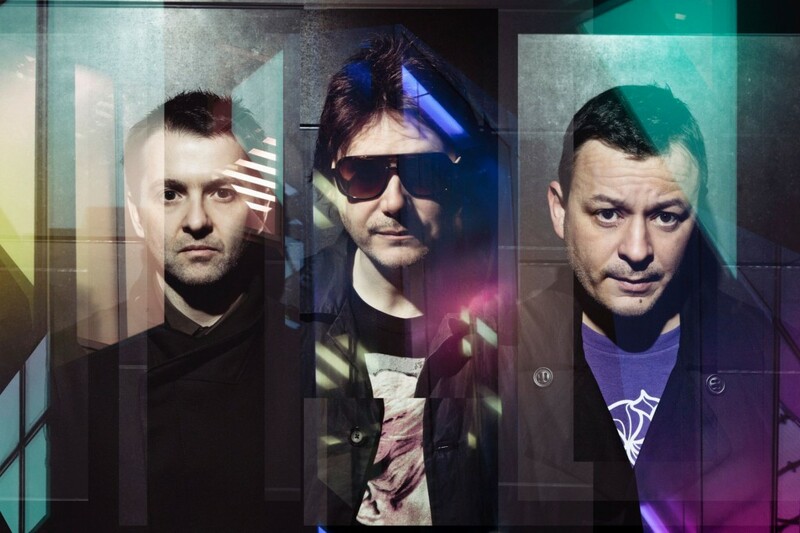 After that, Manic Street Preachers will put the album to rest and continue forward. 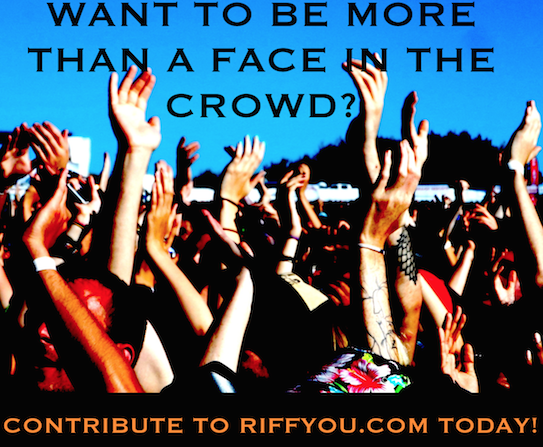 Riffyou.com had the opportunity to share some time with Moore to discuss what it’s been like to re-approach The Holy Bible; his memories of making the album; what it means to him; and how he feels Edwards would’ve reacted to the endless applause attached to The Holy Bible. RY: How’s the experience of re-approaching The Holy Bible been for you? RY: I know you’re playing the album in full on this tour. What kind of work and emotion goes into making that possible? RY: All of these years later, how do these songs appear to you now? RY: Is there anything in particular that comes to mind when you reflect on the era in which The Holy Bible was made? RY: What came immediately to mind for me when I saw that The Holy Bible was being reissued was the challenging nature of you guys having to revisit Richey’s songs and what was going on with him during that era. Was it ever a struggle to listen back to those songs, considering what happened with Richey? Sean: “We’ve come to terms with a lot of things. This is a celebration of those times in which we felt complete. The sad thing is how [the album] affected a friend. At the time, you could see him disintegrating…and there was nothing you could do about it. So, I think we’ve had enough time to come to terms with those things. As you grow older, you become more understanding – not accepting – but understanding. For us to go back and revisit those things, all you can do is appreciate the personal sacrifice of some people and the fact that we were honest as songwriters and that we didn’t hold anything back. “There are a lot of chapters that have closed in our story as a group. I think after this, we won’t be revisiting [The Holy Bible]. We have come to terms with a lot of those things. This is the reason why we did [the full album shows] in the UK and are doing them in North America: to say that this is the end of this chapter and that we won’t be going back and revisiting it in the future. RY: This may be tough for you to answer, but I can tell how proud of the album you are. Do you think Richey would’ve appreciated how this album has been celebrated over the years? RY: On a personal note, what does this album mean to you? Sean: “Out of our first three albums, this was the most honest and intense [expression] of how we felt as young men isolated and alienated in our hometowns and wanting to get out and break free…to have an understanding about ourselves personally, as well as mankind. For me, this album is the antithesis of that particular time.